Giuseppe Conte stressed that he is working to avert an infringement procedure that could lead to fines. The European Commission has confirmed that “good progress” has been made in talks with Italy over the country’s 2019 budget. “President [Jean-Claude Juncker] listened attentively to Prime Minister [Giuseppe] Conte and the arguments he presented. Good progress has been made. The European Commission will now assess the proposals received this afternoon,” said a spokeswoman for the European Commission on December 12. As reported by Bloomberg, this is a sign that weeks of clashes between Rome and Brussels over the country’s spending plans could be winding down. Italy’s populist government proposed to cut the deficit target to 2.04% of output next year. This is much lower than an initial 2.4%. 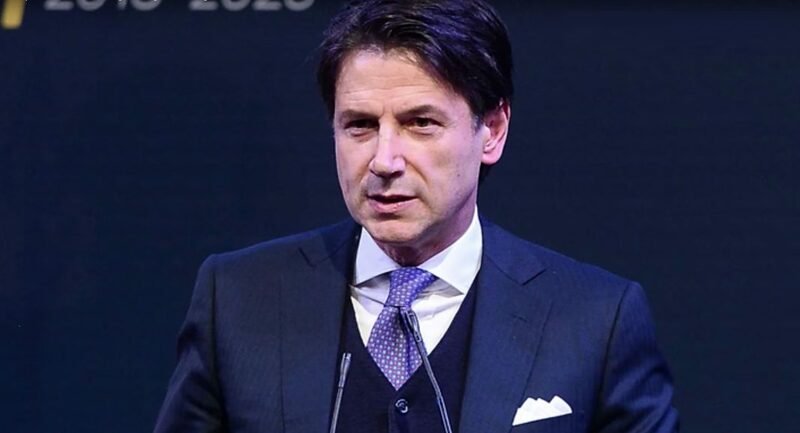 “We are not betraying the trust of Italians and we respect the commitments made with the measures which have the most impact,” such as a lower retirement age and a citizen’s income for the poor, Conte said. According to Bloomberg, the ball is now in the Commission’s court whether to end the budget tug-of-war. As for Conte, he stressed that he is working to avert an infringement procedure that could lead to fines and called the negotiations “very fruitful”.